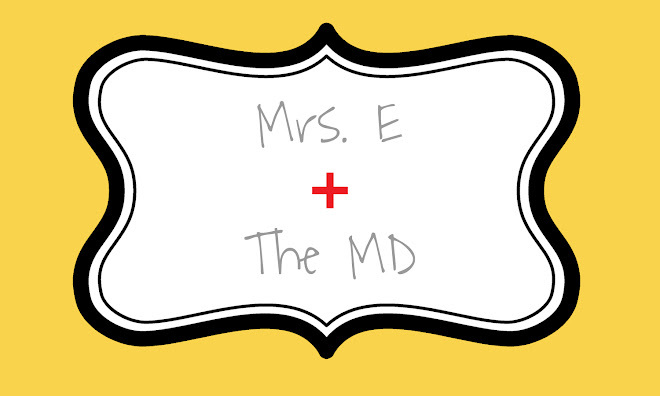 Mrs. E and the MD: There are no words. I've been trying to find the words. 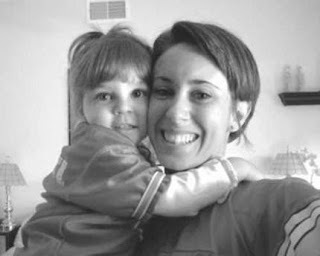 It's an often occurrence when Noelle toddles up to me as I am kneeling on the floor and proudly shouts, "Mama!" and then throws her arms around my neck. We probably look a lot like this picture. Both smiling. She squeezes me as I hold her close. How does it go from A to Z...from that photo above to a baby lying dead in a swamp with duct tape on her mouth? How are there no explanations, no reasonings, no truths, and now no consequences? How do you celebrate that your own life is spared but that sweet little girl will never be able to throw her arms around your neck again? How is that the "Beautiful Life?" The beautiful life, Casey, is waking up to your daughter bouncing in her crib and excitedly chanting "more!" in anticipation of breakfast. The beautiful life, Casey, is watching her wear your sunglasses around her neck as if they are a necklace. The beautiful life, Casey, is playing in a swimming pool, swinging on a swing, or going down a slide as her curls blow in your face. The beautiful life, Casey, is watching her face light up the first time she eats ice cream or bounce up and down to the tune of a favorite song. The beautiful life, Casey, is reading stories to her and listening as she points out the objects on a page and calls them by name. The beautiful life, Casey, is changing the diapers, waking up at 3 a.m., holding her when she cries, and caring for her when she's sick. It's beautiful even when it is not easy. We spend so much time telling and teaching our children that lying is wrong. That you should own up to your mistakes. That you should take responsibility for your actions. That you should be a kind and loving person to others. The verdict that the jurors handed down yesterday not only served no justice for that poor baby girl, but it completely goes against any morals we try to instill in our children. Soon, she will be free. She will be free to live the life she wanted without Caylee. She can dance on tables and enter hot body contests and wear the American flag as a toga until her heart is content. She may have her freedom, but as long as my little girl is throwing her arms around my neck, I am the one with the beautiful life. will last longer than Casey's partying days ever will.